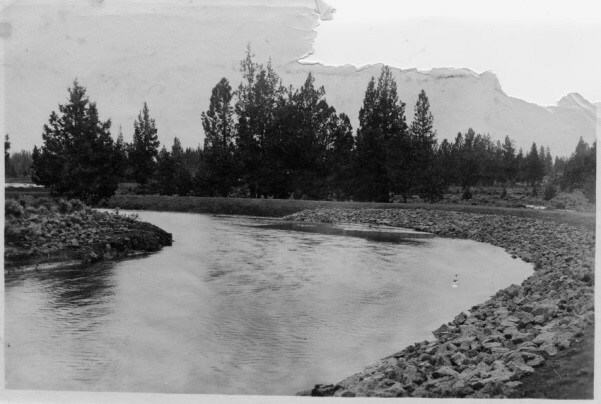 REDMOND, OR -- A stretch of the Pilot Butte Canal is now listed on the National Register of Historic Places. The downtown Redmond segment runs from NW Dogwood to NW Quince, and is directly associated with the founding of the city, which was laid out along the canal next to Frank and Josephine Redmond's homestead. Jason Allen, with the State Historic Preservation Office, says just being old isn't enough to make a landmark historic, a site must also meet certain criteria. "Criterion 'A' has to do with historical associations with events, trends, or patterns in history; Criterion 'B' has to do with associations with historical people; Criterion 'C' has to do with architectural or engineering merit, and Criterion 'D' is a resource that either has or is likely to produce important historical information." 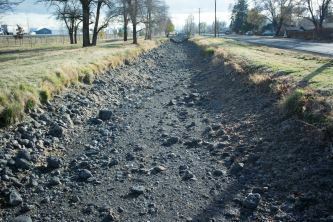 Allen tells KBND News the canals made Central Oregon the bread basket of the state, allowing the region to produce crops shipped all over the world. intent that it would become the regional shipping center for the agricultural output of that area." Due to that historic distinction, other segments of the canal are being considered for listing on the national level, as well. The newly listed downtown Redmond segment is about 6,780' long. It's the 41st Deschutes County property to be listed on the Register, which is managed by the National Park Service.